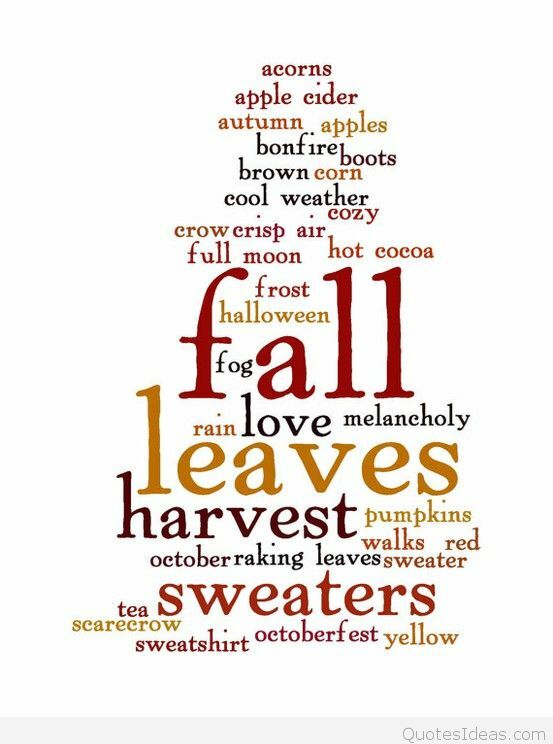 Fall has arrived- officially! In another couple of weeks we'll be heading to Calgary for the Jerry Seinfeld Show and a few day visit with daughter Erika and Jon. Then it's south we go! Hoping not to run into an snow along the way!